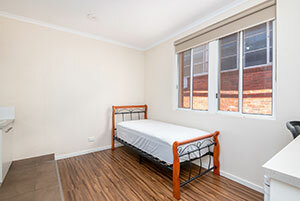 Located in the heart of the Shepparton CBD, Shepparton Student Accommodation provides a modern and affordable accommodation solution for tertiary and medical students. 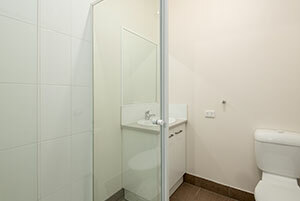 Students can enjoy the convenience of fully-furnished air conditioned apartments with internet access, and all services (Electricity, water, gas) included in the one rate. 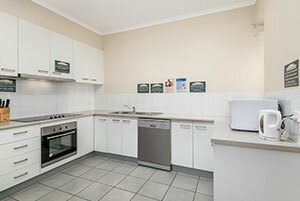 Shepparton Student Accommodation provides students with a communal kitchen, laundry, lounge, study area and a spacious outdoor area all under 24 hour video surveillance for extra piece of mind.